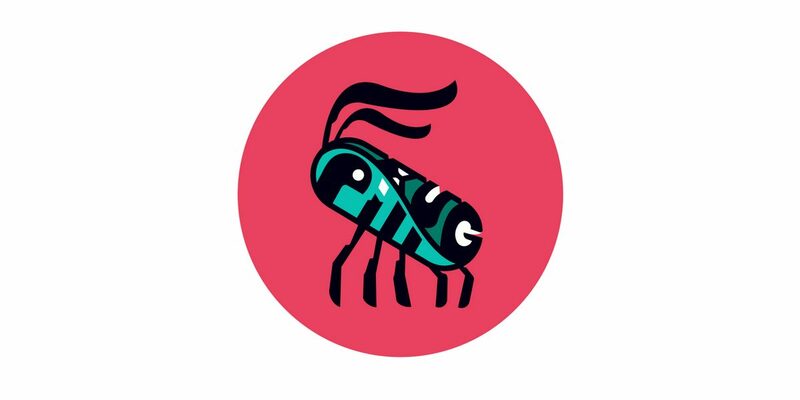 We're chatting to Pill Bug Interactive - developers of Intelligent Design and Cycle 28. Get to know Sean, what inspired Cycle 28 and find out what's in store for Pill Bug Interactive's future! Pill Bug Interactive recently brought us Cycle 28, which a lot of the Welsh Gaming Network have been playing and enjoying. I wanted to have a chat to them and get to know them better as well as pick their brains for some advice that might be of interest to our budding developers so I talked to Sean Walton, who is joined by Dave Towsey to make up Pill Bug Interactive. 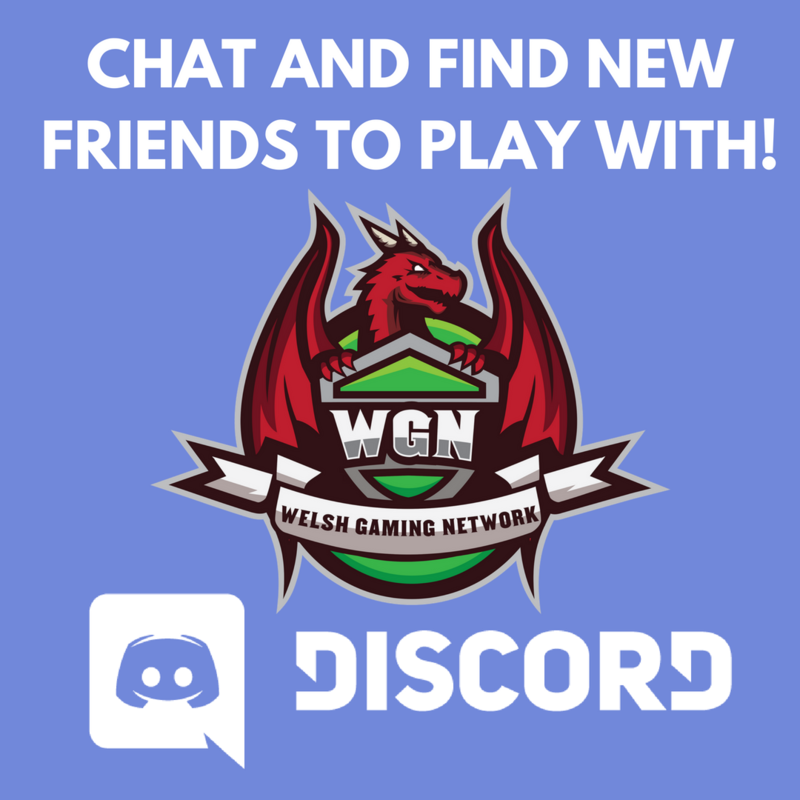 If you’re interested in connecting with other Welsh gamers as well as industry professionals and content creators, don’t forget to join us on the Welsh Gaming Network Discord. You can check out Pillbug Interactive’s website for more information, or give the guys a follow on Twitter. Cycle 28 is available to purchase NOW on Steam and if you happen to play it, don’t forget to leave a Steam review to help both the developers and other potential purchasers. Cycle 28 will be flying on to the Nintendo Switch on 2nd August 2018. So let’s have a chat with Sean! Can you tell us a little bit about yourself and Pill Bug Interactive? Sure thing! I formed Pill Bug Interactive back in early 2017, when I was gearing up to release my first game: Intelligent Design. 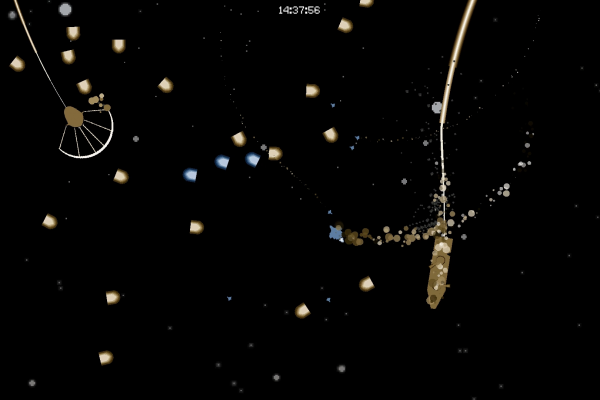 I’d gone through Steam’s Greenlight (something that feels like a long time ago now!) and the game went over pretty well. It’s niche, not everyone’s cup of tea, but a lot of people really got into it. That gave me the confidence to move onto the next project, and also taught me a lot about the development process. I then met Dave that summer through our day jobs (we both lecture at universities), just when I was looking to expand Pill Bug. We got on really well, and I was excited by what he could bring to the company. Since then we’ve worked on and released Pill Bug’s second game, Cycle 28. We’ve talked about Cycle 28 before on the website with Forge’s in-depth review, but can you give us some background as to what inspired you to make the game? Where did the original idea come from? Star Wars. More specifically, the space battle outside the second Death Star in Return of the Jedi. I’ve wanted to make a game that captured the feeling of that scene for as long as I can remember. Those intense dogfights just blew me away. It’s a real challenge to create that edge-of-your-seat vibe, especially for a small indie developer, but I feel pretty good about how Cycle 28 stays true to what I wanted from a space shooter as a kid. Beyond that, there’s quite a few indie shooters that I’ve played over the years that have left their mark. I’m sure anyone who plays Cycle 28 will be able to see those influences. Now that Cycle 28 is released, how do you feel about it? Would you do anything differently if you could go back in time? I feel super proud of Cycle 28. Players and reviewers have responded really well, and picked up on all the things we hoped they would, like the feel of the flying, the story, and the drive to have “just one more try”. For what looks like a simple game, players have enjoyed finding there’s more going on – and that’s been great to watch. Would I do anything differently? Good question. Probably change the colour palette a little bit. A problem we have had marketing the game is that the screenshots look a little dark and don’t really stand out next to other games. We have lots of people in the WGN who are game development studios or aspiring developers and game industry workers. Can you give an insight into any of the software or development tools you used for Cycle 28? We used Unity to make the game. It’s actually primarily a 3D engine but the 2D tools do keep improving. Sometimes I think I’m cracking a nut with a sledge hammer but its the engine I know the best so I can iterate super fast. 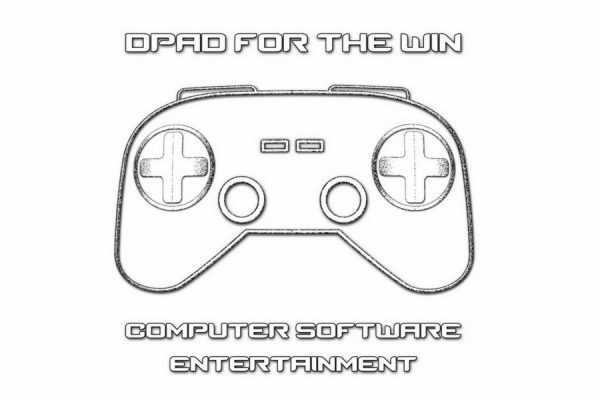 Do you have any advice for people hoping to have a career in the gaming industry? I don’t really know much about careers within the industry, but I can give advice on people who want to create games or stuff for games. Start making stuff. Art, games, music, whatever it is you want to do just do it. Put it out there and get people experiencing your work. Do be careful of doing things for free for ‘exposure’ but a little can be useful. I always regret not starting sooner, all that time thinking about getting into the industry was a waste, so just do it! Also remember whatever you start making is going to be garbage for a while, and since you care enough to make this stuff you’ll know it’s garbage. You have to push through that stage, so many people get stuck behind that barrier. Are there any events or expo’s that we can hope to see Pill Bug Interactive at for the rest of the year? Well, we just bought t-shirts so we’re certainly keen to attend as many events in Wales as we can. We’ve had a blast at the Arcade Vaults events recently. As for further afield, we have a few irons in the fire, so to speak, but nothing confirmed yet. You’ll be the first to know (right after our mailing list, that is). Well if anyone wants to beat the WGN to that exciting news, you can sign up to the mailing list here. What are the plans for the future of Pillbug? Have you already started work on your next game and are there any teasers you can give about that? A big thanks to Sean for chatting with us and sharing this information. We hope to see a lot more from Pill Bug Interactive soon. 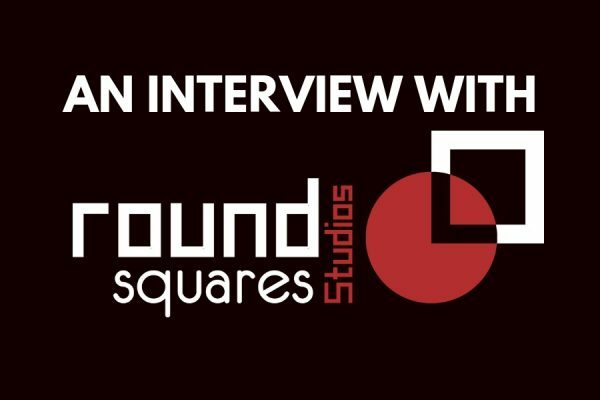 You might also be interested in interviews with other Welsh Developers such as Small Island Studios, Cyberlamb Studios and Alex Horatio.